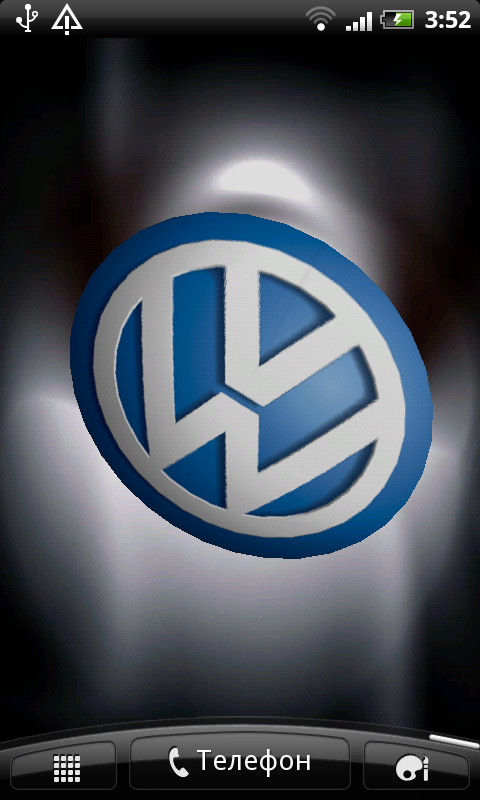 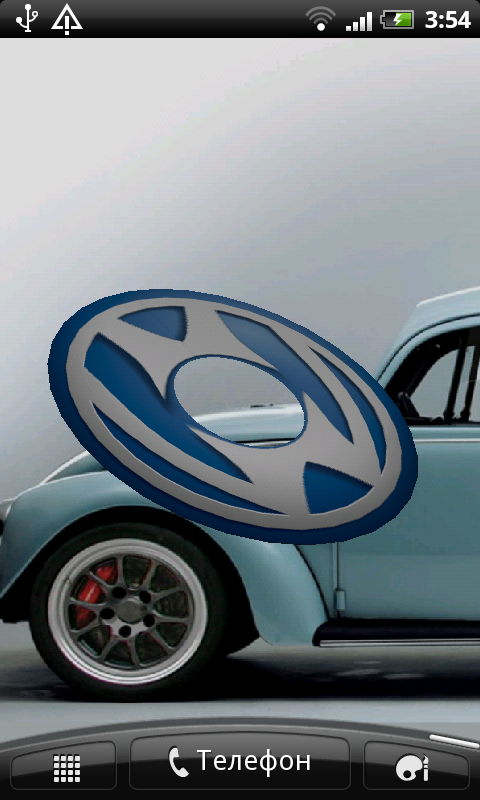 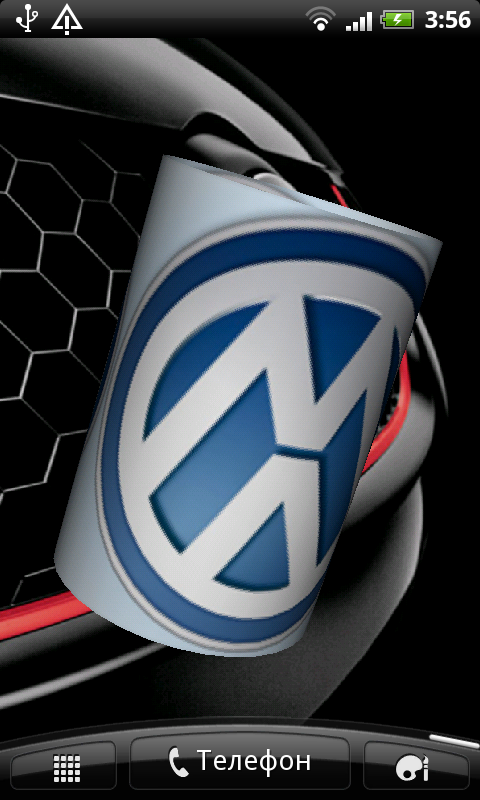 Volkswagen Logo 3D Live Wallpaper is an interactive wallpaper app about one of the best cars of the world. 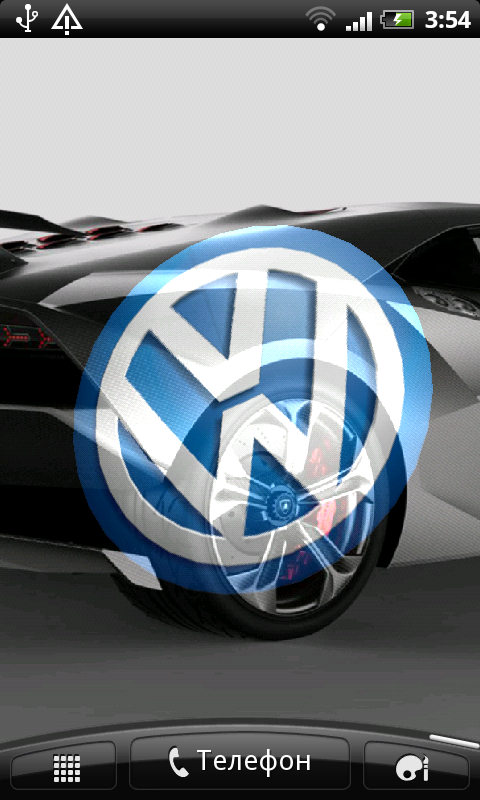 If you are a Volkswagen lover or even a Volkswagen owner, you must not miss this! 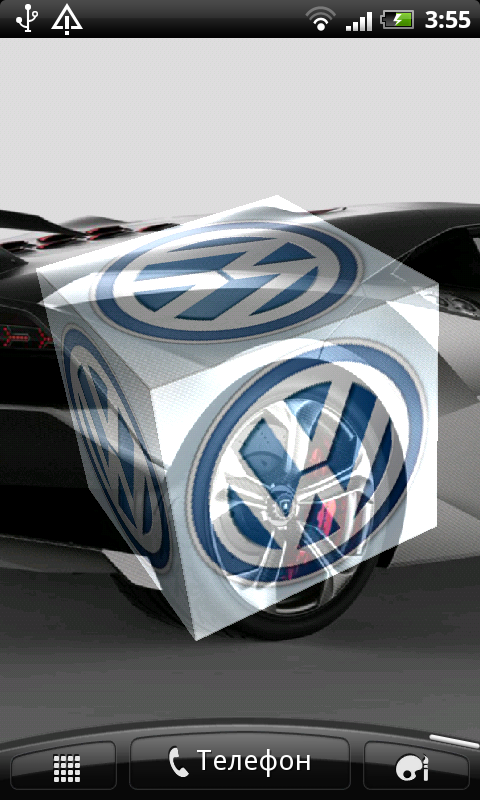 Logo is rotating when you touch the screen. 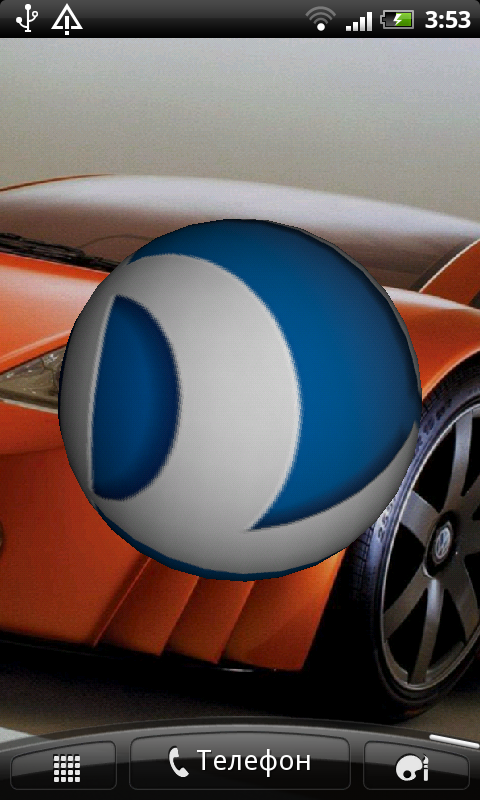 You can personalize your wallpaper by different settings: - Choose logo shape (Standard logo, Sphere, Cube, Cone, Cylinder or Ring) - Choose among different background themes - Make the logo transparent and lighted - Change logo shape dynamically by double-tap Enjoy!